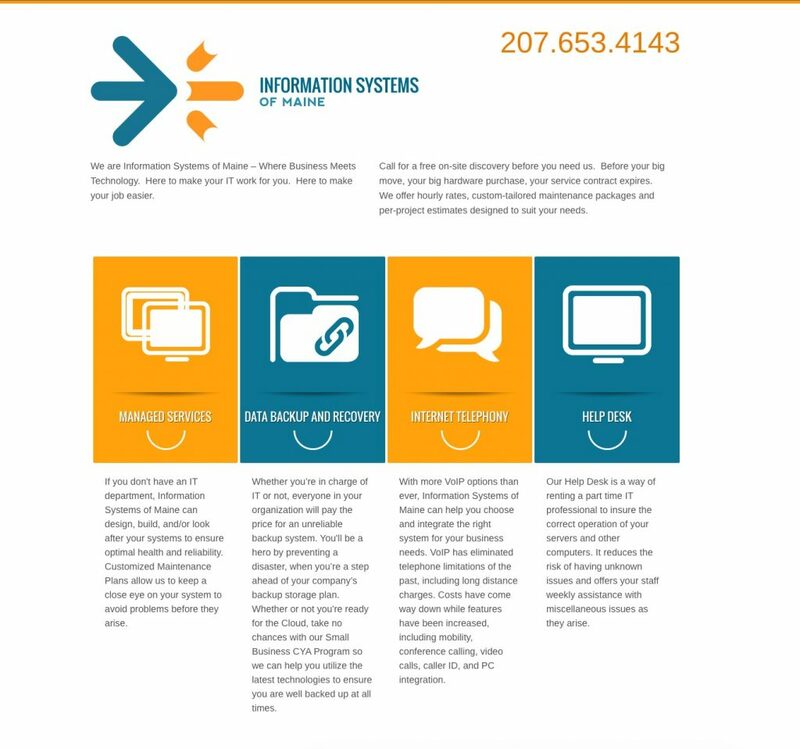 Information Systems of Maine – Where Business Meets Technology. Here to make your IT work for you, to make your job easier. How to Make WPBakery’s Visual Composer Work With the New WP Version. © 2019 Webfix Studio. All rights reserved.